Fill out the form to get an inside look at International TEFL Academy's internationally accredited 170-Hour Online TEFL Course for teaching English abroad. What's In My Free Guide? 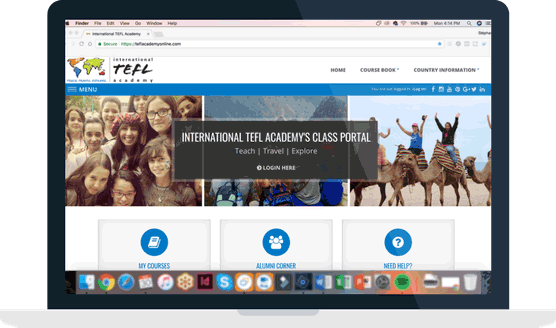 Free Guest Access to the Online TEFL Course Website. See for yourself how our actual online course works! 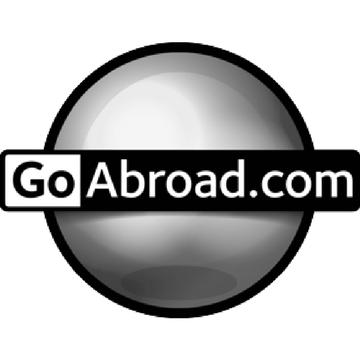 Online TEFL Class Syllabus & Content: The latest in teaching methodologies & techniques. University Professors & International Accreditation: Our Level 5, TQUK-accredited Online TEFL Course is led by highly credentialed professors. 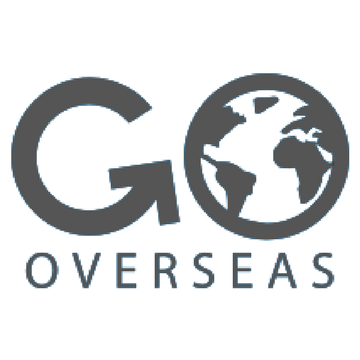 In addition, you will receive our Guide to Teaching Abroad & our World Country Chart that compares salaries, start-up costs, living costs, and the ability to save money teaching English in more than 50 countries around the world. You will also be provided with expert advice from an experienced advisor who is available to answer your questions. "I liked International TEFL Academy's online course because it allowed me to complete the certification at a pace that worked for me. I was also blown away by positive reviews from alumni. And the job assistance has proven invaluable. 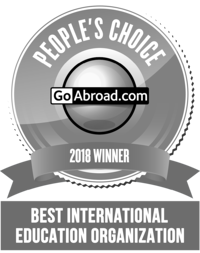 I love that International TEFL Academy offers so many resources, manuals, and webinars that make the job search process a lot less scary after you've completed the certificate." "The Online Course gave me the tools I was looking for to teach in a classroom and I got to put them in action with the practicum, an invaluable part of the course. After tutoring students at the local university who knew almost no English, I knew I was ready to teach English abroad." "I wanted a new experience. I wanted to learn Spanish. I needed a break from the grueling 9-5 world. I never expected to fall in love and make a home in this magical foreign land. But that’s exactly what I’ve done, and I don’t regret it for a second."